In previous sections we have used a very important assumption that all neutrons are lumped into a single energy group. These monoenergetic neutrons are emitted and diffuse at thermal energy (0.025 eV). In a thermal reactor the neutrons actually have a distribution in energy. 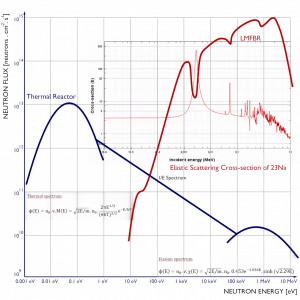 In fact, the spectrum of neutron energies produced by fission vary significantly with certain reactor design. 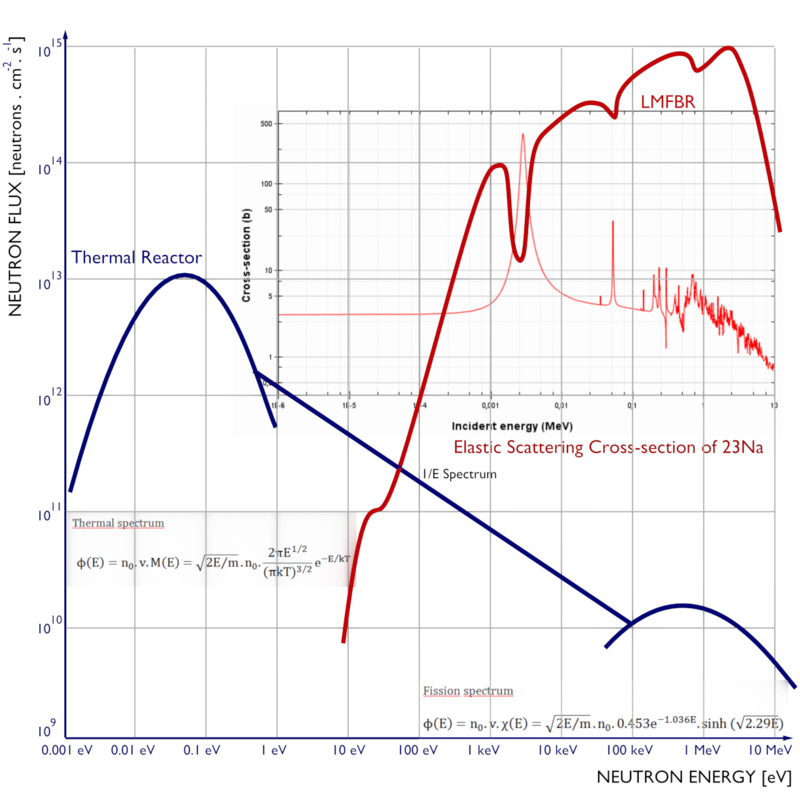 The figure illustrates the difference in neutron flux spectra between a thermal reactor and a fast breeder reactor. 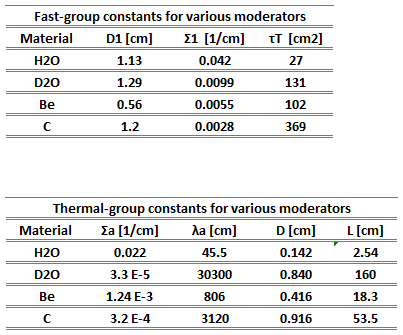 Note that, the neutron spectra in fast reactors also vary significantly with a given reactor coolant. Slow neutrons group (0.025 eV – 1 keV). Fast neutrons group (1 keV – 10 MeV). Cold Neutrons (0 eV; 0.025 eV). 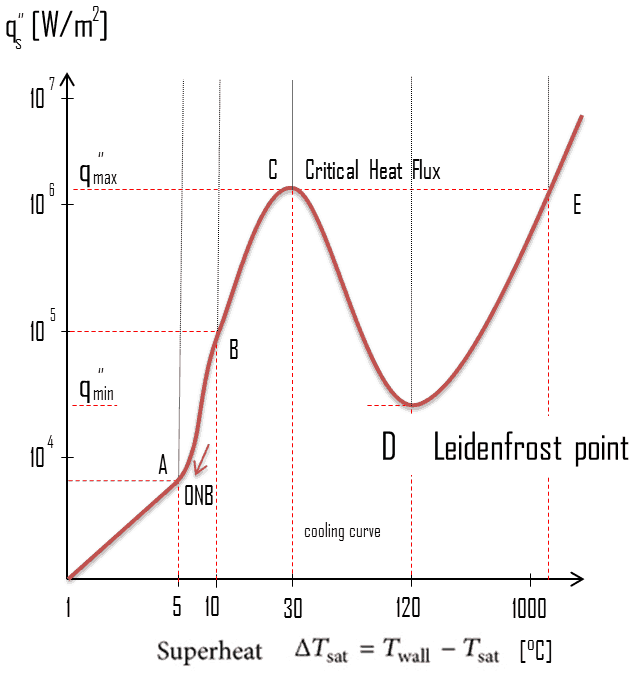 Neutrons in thermal equilibrium with very cold surroundings such as liquid deuterium. This spectrum is used for neutron scattering experiments. Thermal Neutrons. Neutrons in thermal equilibrium with a surrounding medium. Most probable energy at 20°C (68°F) for Maxwellian distribution is 0.025 eV (~2 km/s). This part of neutron’s energy spectrum constitutes most important part of spectrum in thermal reactors. Epithermal Neutrons (0.025 eV; 0.4 eV). Neutrons of kinetic energy greater than thermal. 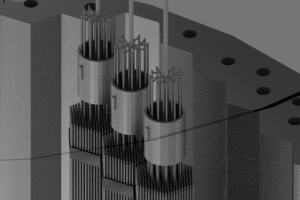 Some of reactor designs operates with epithermal neutron’s spectrum. 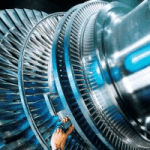 This design allows to reach higher fuel breeding ratio than in thermal reactors. Neutrons of kinetic energy below the cadmium cut-off energy (~0.5 eV) are strongly absorbed by 113-Cd. Cadmium Neutrons (0.4 eV; 0.5 eV). Neutrons of kinetic energy below the cadmium cut-off energy. One cadmium isotope, 113Cd, absorbs neutrons strongly only if they are below ~0.5 eV (cadmium cut-off energy). Epicadmium Neutrons (0.5 eV; 1 eV). Neutrons of kinetic energy above the cadmium cut-off energy. These neutrons are not absorbed by cadmium. Slow Neutrons (1 eV; 10 eV). Resonance Neutrons (10 eV; 300 eV). The resonance neutrons are called resonance for their special bahavior. 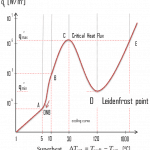 At resonance energies the cross-sections can reach peaks more than 100x higher as the base value of cross-section. At this energies the neutron capture significantly exceeds a probability of fission. 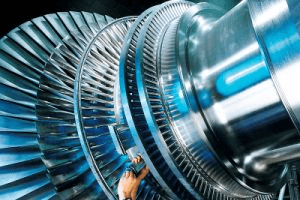 Therefore it is very important (for thermal reactors) to quickly overcome this range of energy and operate the reactor with thermal neutrons resulting in increase of probability of fission. 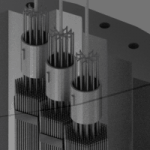 Intermediate Neutrons (300 eV; 1 MeV). Fast Neutrons (1 MeV; 20 MeV). Neutrons of kinetic energy greater than 1 MeV (~15 000 km/s) are usually named fission neutrons. These neutrons are produced by nuclear processes such as nuclear fission or (ɑ,n) reactions. The fission neutrons a mean energy (for 235U fission) of 2 MeV. Inside a nuclear reactor the fast neutrons are slowed down to the thermal energies via a process called neutron moderation. One of the most effective ways of calculating the neutron diffusion in thermal reactors is by the multigroup diffusion method. In this method, the entire range of neutron energies is divided into N intervals. All of neutrons within each interval are lumped into a group and in this group all parameters such as the diffusion coefficients or cross-sections are averaged. 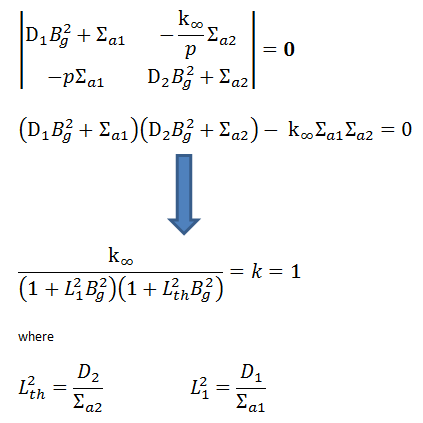 As an illustrative example we will show a two group diffusion equation and we will briefly demonstrate its solution. In this example we consider a thermal energy group, and combine all neutrons of higher energy into a fast energy group. 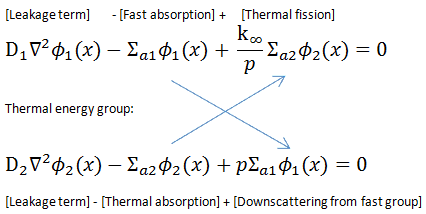 The equations are coupled through the thermal fission term the fast removal term. In this system of equations we assume that neutrons appear in the fast group as the result of fission induced by thermal neutrons (therefore Φ2(x)). In the fission term, k∞ is to infinite multiplication factor and p is the resonance escape probability. 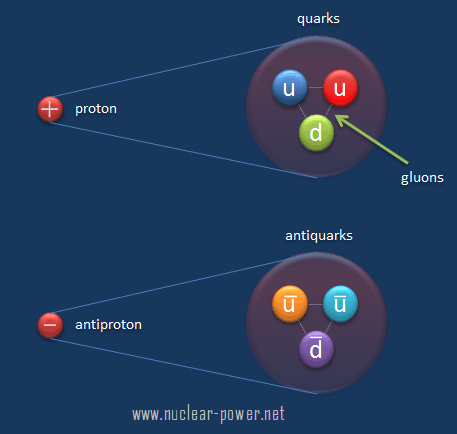 The fast absorption term expresses actually neutrons that are lost from the fast group by slowing down. Σa1Φ1 is equal to the thermal slowing down density. 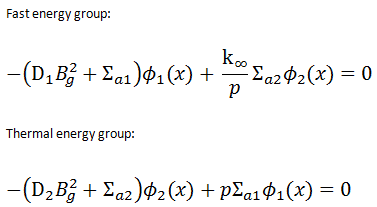 Consider the second equation (thermal energy group). Neutrons enter the thermal group as a result of slowing down out of the fast group, therefore the term pΣa1Φ1 in this equation comes from fast group. It represents the source of neutrons that escaped to resonance absorption. is known as the thermal non-leakage factor. the neutron diffusion length, L2 = D/Σa, in fact L2 is the diffusion area. It is proportional to the distance thermal neutrons travel before they are absorbed. the slowing-down length, Ls, of a neutron. It is proportional to the distance fast neutrons travel from the point where they are born to the point where they become thermalized. Since it can be derived from Fermi age theory, a parameter τ, called the “age” (often called the “Fermi age”) is often used. Let us focus on the diffusion length and the slowing-down length. Ls2 is equal to one-sixth of the square of the average distance (in all dimension) between the neutron’s birth point (as a fast neutron) and the point, where it has become thermalized. M2 is equal to one-sixth of the square of the average distance (in all dimension) between the neutron’s birth point (as a fast neutron) and its absorption (as a thermal neutron). 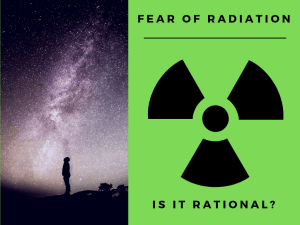 The distance traveled by fast neutrons during moderation and the distance traveled by thermal neutrons during diffusion in a reactor are important to reactor design because of their effect on the critical size and because of their effect on the neutron leakage. 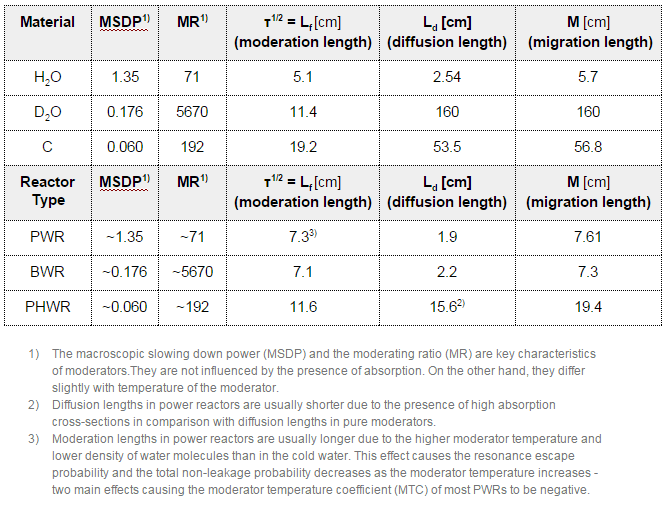 It can be derived the total non-leakage probability of large reactors is primarily a function of migration area. in which Ld is the diffusion length, B is the geometrical buckling (in case of critical state Bg = Bm), which depends only on the shape and size of the core. The value of B for small cores is higher than the value for large cores.